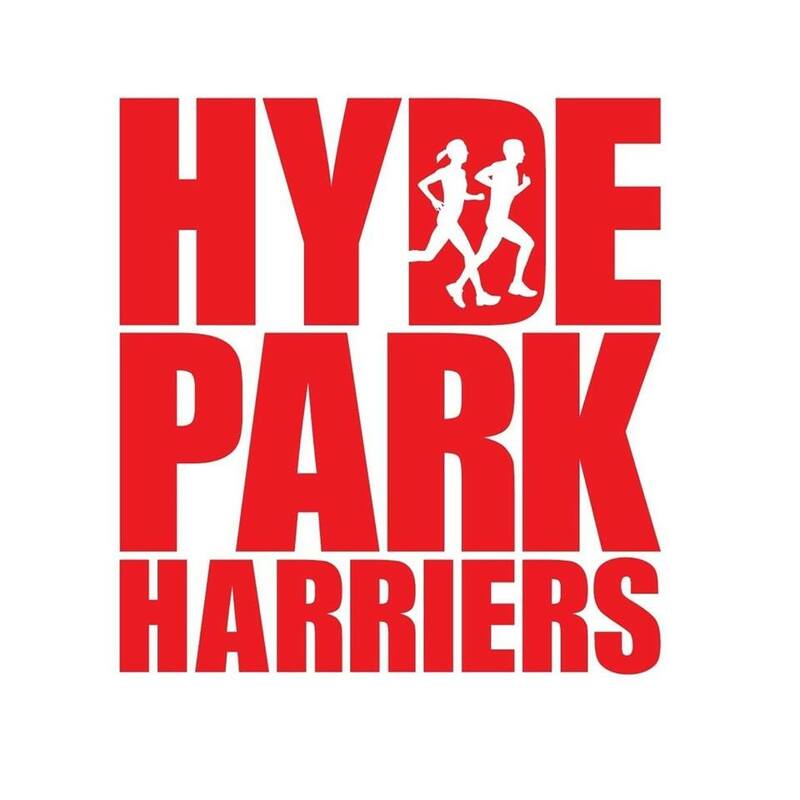 There were 80 Hyde Park Harriers out parkrunning across 23 different venues this week. These included Sharron and Rolf Neugebauer who turned up on the other side of the globe at Western Springs Park in Auckland, New Zealand; Bartosz Lewandowski at Koszalin in Poland and Alys Griffiths who added Fairview parkrun in Dublin to the Hyde Park Harriers venue list. Three other venues were added to the list. These were Beckenham Place by Dan Waas; Ruchill Park in Glasgow by Steve Milne; and Northwich by Rebecca Gray, and Carol & Simon Rogers. Rebecca Gray was also first female finisher at Northwich. There were six PBs. These were by Hanna Gul Ongun with 28:21 at Woodhouse Moor; Jamie Dobson with 23:52 at Durham; Tom Williams with 20:57 at South Shields; Jane-Marie Bracchi with 24:30 at Nostell Priory; Ralph Kidner with 25:00 at Horton Park and Bartosz Lewandowski with 23:26 at Koszalin. Bev Miller joined the parkrun 250 club with her run at Nostell Priory, Steve Brown joined the parkrun 100 club with his run at Rothwell and Amy Young joined the parkrun 50 club with her run at Dalby Forest. Top Age Grade% by the ladies was 74.43% by Amy Young at Dalby Forest and for the men was 75.22% by Andrew Nicholls at Huddersfield.